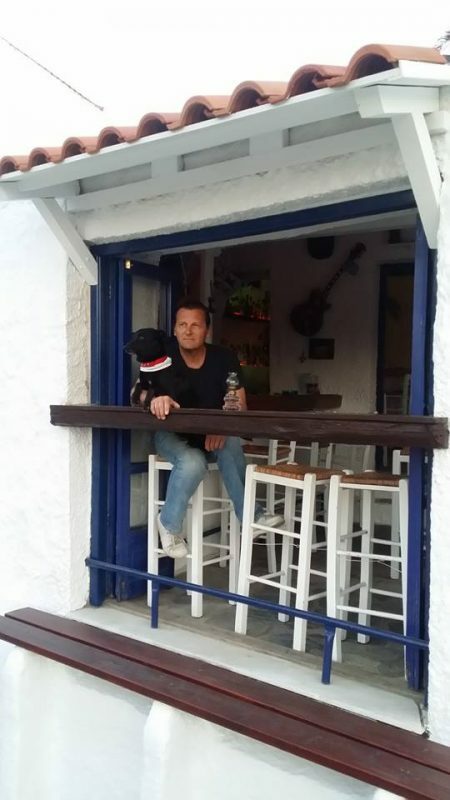 Bar La Costa is, with no doubt, one of the most timeless bars of Skopelos Island, as it has been operating successfully since 1990. 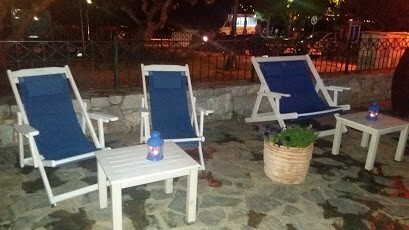 The bar is centrally located in Skopelos Town, almost opposite the port. 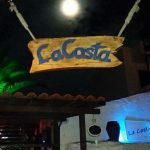 The year it opened (summer of 1990), there was still a beach in front of the bar, so it was named La Costa. 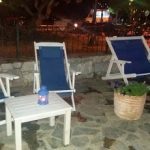 Although there are outdoors tables for those who prefer to have a relax drink, the characteristic of Bar La Costa, in Skopelos Town, is not the relaxation for sure. 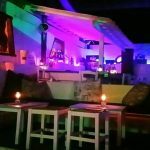 On the contrary, its key characteristic is the intense rhythms, the dance music and the endless fun until the early hours. 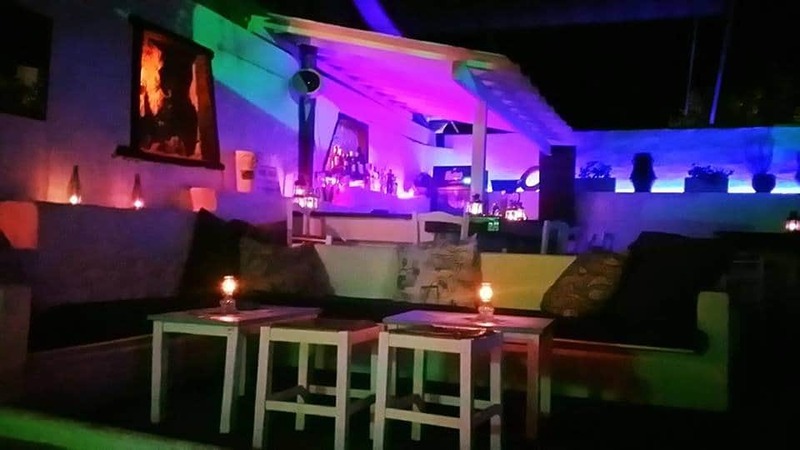 La Costa’s Bar is synonymous with the fun and nightlife of Skopelos. The Italian owner Lope, has made a perfect combination of his italian tamperamento with the greek one. The result is explosive fun nights. 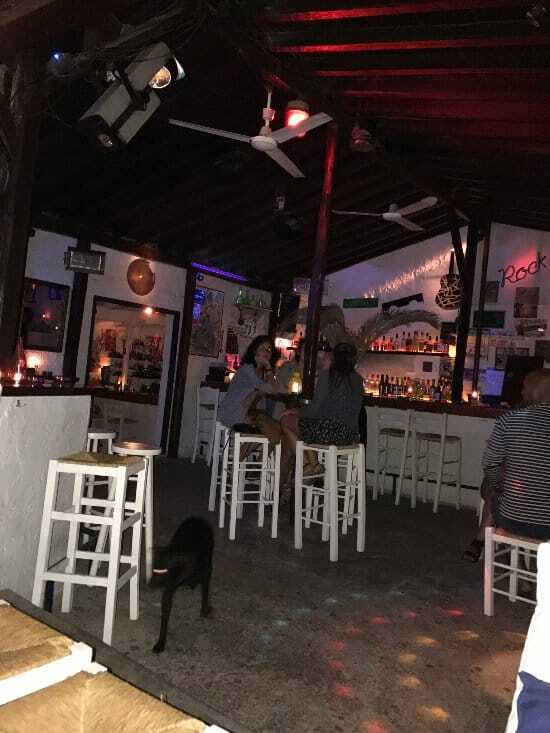 Furthermore, La Costa Bar, in Skopelos Town, offers a pleasant mood, a welcoming environment, a cozy atmosphere and endless joy. 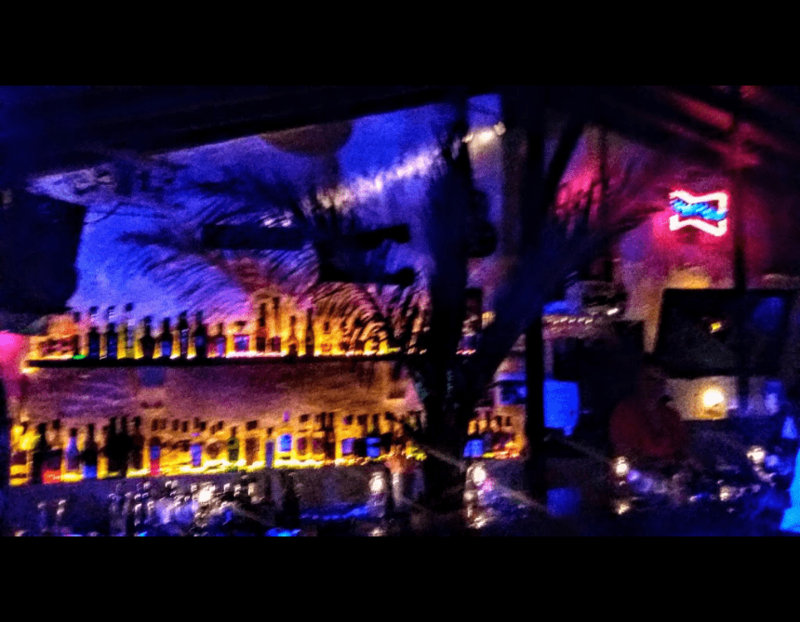 In La Costa you do not just enjoy your drink. You will watch improvised shows on a daily basis. The staff and the owner offer an incredible spectacle of fun. 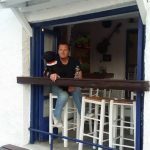 They dance on the bars, they sing as if they are in a rock concert and they do not hesitate to even fire the bar and the nightlife of Skopelos !! 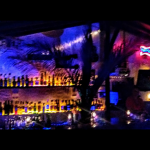 Moreover La Costa organizes unforgettable themed parties. 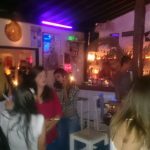 The most common are the tequila and the full moon parties. 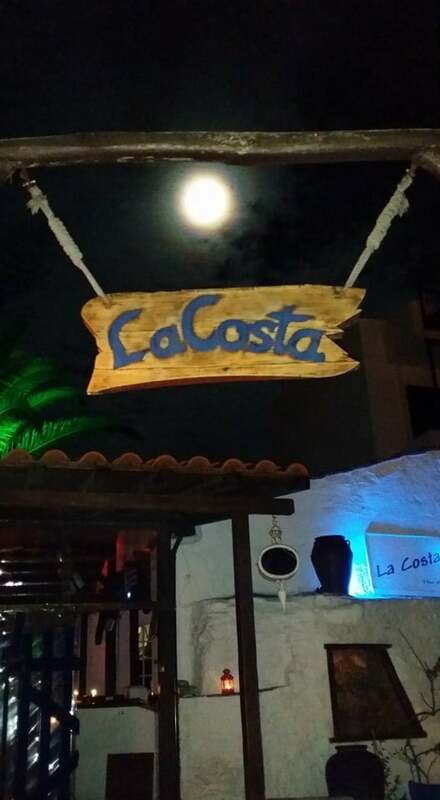 La Costa is a place you will want to visit again. 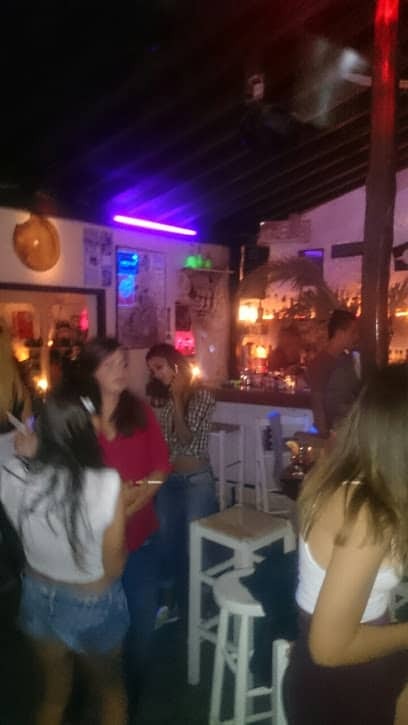 Due to the cool drinks, the dance music and the parties. 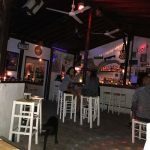 So, it remains one of the oldest, classical and most vibrant bars in the nightlife of Skopelos Town.